Call us at (269) 685-9891. Stay fit and energized. 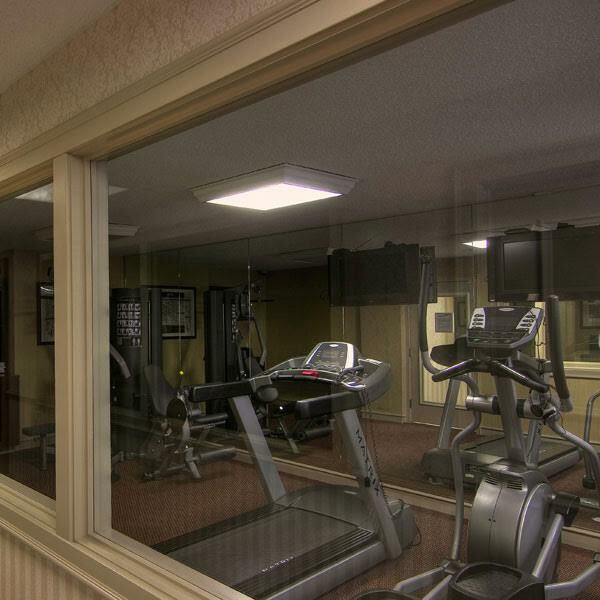 Warm up with the weight machine or free weights and get your heart pumping on a Precor treadmill or elliptical. Flat screen LCD televisions are conveniently mounted for your enjoyment. Copyright 2019 Comfort Inn Plainwell. All rights reserved.